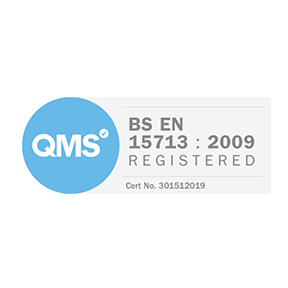 Our accreditations demonstrate our complete commitment to constantly achieving both quality management and important industry standards. SAFE PC DISPOSAL HAS AN OBLIGATION TO ITS CLIENTS AND TO THE ENVIRONMENT. 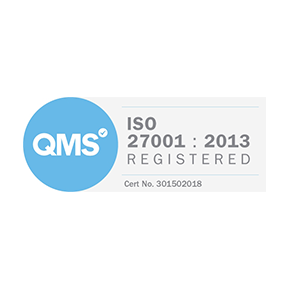 We take our responsibilities to our valued customers, workforce and the environment seriously – ensuring that we comply or exceed all UK & European legislative requirements. the company recycles and disposes of redundant equipment in a responsible and environmentally friendly manner.